Energy Transport Corp is a fuel transport company in Marlborough, MA. If you own a filling station, you require a constant supply of fuel for your customers so ensuring on time fuel delivery must be your priority. Call Energy Transport Corp in Marlborough, MA for all your fuel needs. 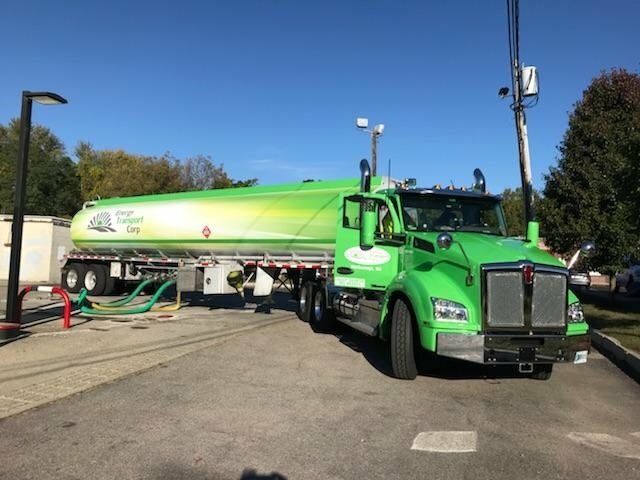 We are a full service, licensed fuel transport company specializing in fast gasoline deliveries throughout Massachusetts, Rhode Island and New Hampshire. We provide customer service 24 hours a day. We utilize the latest software to monitor our fleet which enhances our efficiency and on time deliveries. We also offer remote monitor and inventory management. Timely deliveries depend a lot upon the expertise and efficiency of the drivers. Our fuel trucks are driven by professional drivers with extensive experience. In addition to their superior driving skills, they are known for their prompt and courteous service. Our drivers utilize global position censors to provide you with timely service. Trust us to get your business the fuel you need. We are sure that you’ll be impressed with our prompt fuel delivery services.